was established in 1955 when Rollin and Mildred Chagnon purchased the Karr Funeral Home and moved to Onaway from Port Austin, Michigan. Rollin and Millie, with their children, lived in an apartment above the small funeral home located on Main Street, east of the current location. After a couple of years the business moved to a much bigger building which is where the funeral home is currently located. 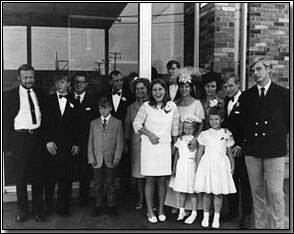 In 1974, Rollin and Millie's sixth child of twelve, Denis Chagnon, graduated from Wayne State University Mortuary School and returned to Onaway with his wife, Fran, and their children to carry on the business. Denis and Fran worked as a team to provide meaningful and compassionate services to their friends and neighbors in Onaway, Millersburg, and Tower. 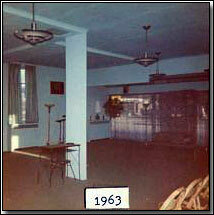 Through they years they made many improvements to the funeral home. 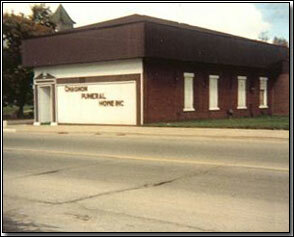 Denis owned and managed the funeral home from 1974 until his untimely death in 1997. Twenty years after his graduation from Wayne State, Denis's eldest daughter, Melissa, graduated from the mortuary science program at Wayne State University. 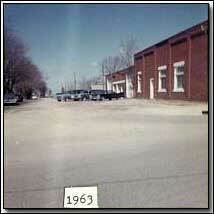 In 1995, Melissa returned home to work at the family business with her parents. In 1997, during her father's short fight with esophagus cancer she assumed the position of funeral home manager and continues in that capacity today. Today the Chagnon Funeral Home offers a full range of traditional funeral service plans, cremation services, pre-planned funerals, monument sales, and memorial items. We are honored to continue the 61 year tradition of assisting the families of Northern Michigan with dignity and care. Our family serving yours for three generations.